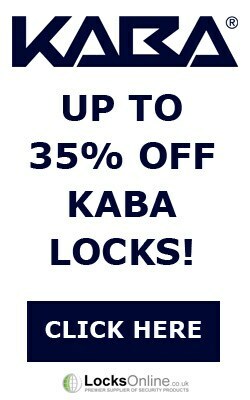 If you have a current master key or keyed alike cylinder suite and want to add your new padlocks to the suite, that's no problem. 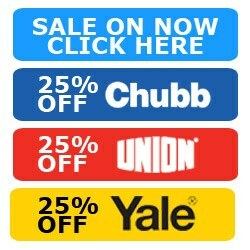 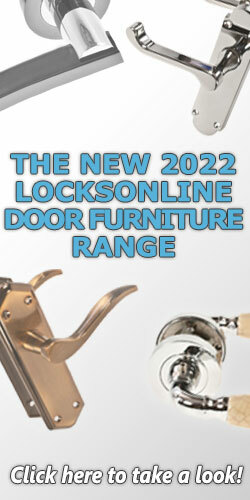 Simply purchase a padlock body only and get your cylinder keyed to the same suite as your existing set up. 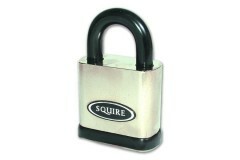 Squire SS50 Is a meaty padlock and seriously worth considering if security is an issue. 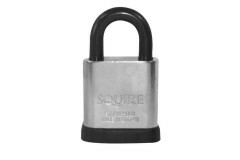 The great th..
Open and close shackle versions, Solid hardened steel body, Hardened boron alloy steel shackle, Supp..